Provide comfort for the family of Robert Bottorf with a meaningful gesture of sympathy. 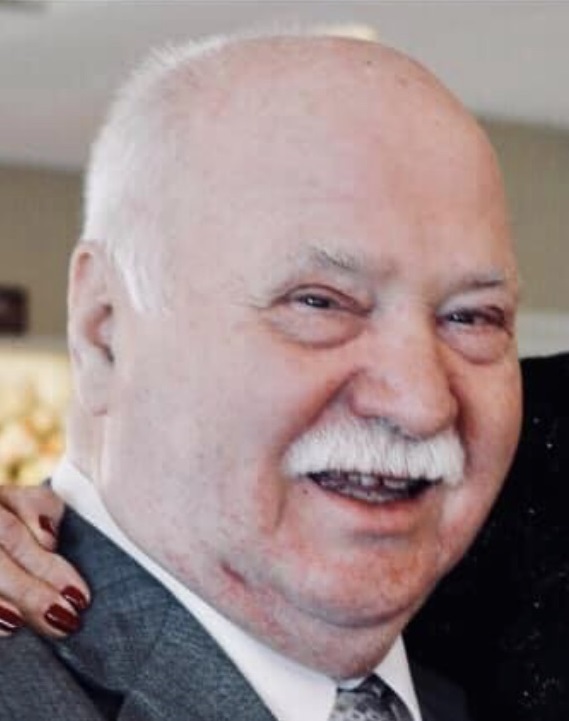 Robert A. Bottorf, 76 of Northfield, and formerly of Bridgeton, passed away peacefully on April 3, 2019. Robert leaves behind his loving wife, Jeanie; daughter, Sharon Manupello (John); son, Chris; stepdaughters Elizabeth Moore (Dan) and Holly Puca (Kevin); brothers, Harry Bottorf (Annie), and Roy Bottorf (Sarah); sisters Debbie Asay (Mercer), Florence Bruce (Ken), Patty Drakeford (Tom), and Eleanor Fillweber (Gordon); as well as several grandchildren, nieces and nephews. Bob was known for his fun-loving nature, his love for his family and fishing, and was a dedicated Jehovah’s Witness. A memorial service will be held on Tuesday, April 16th at 11:00am at the Kingdom Hall of Jehovah’s Witnesses, 3550 Bargaintown Road, Egg Harbor Township.